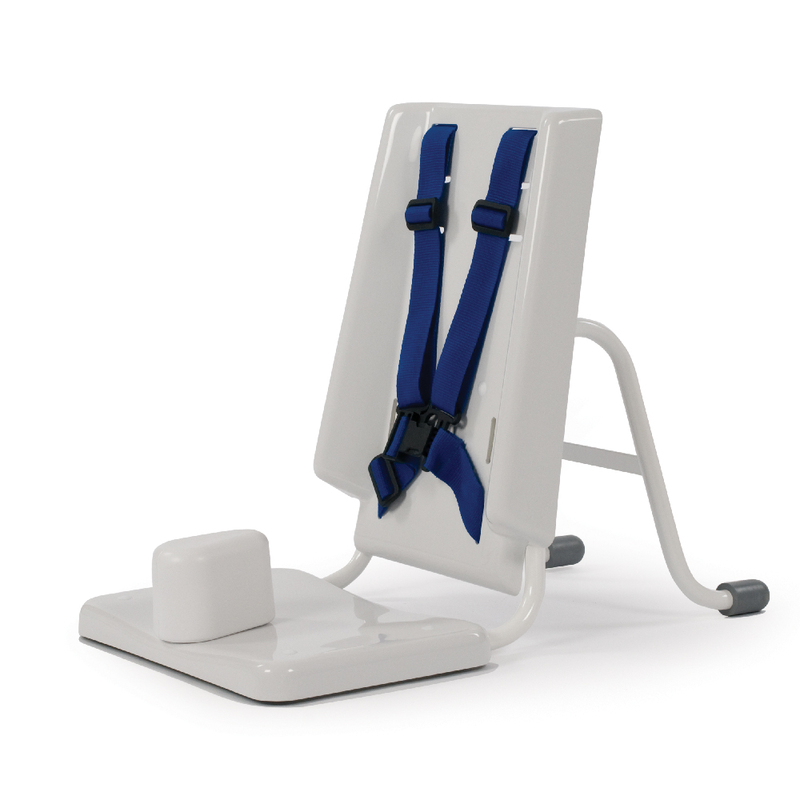 Our Corner Chairs is an ideal floor sitter for young children from the age of 8 months who need to develop sitting balance. During floor sitting some children are inclined to fall back or sideways if they overstretch or lose concentration. The pommel at the front is designed to keep legs abducted to promote a stable posture. 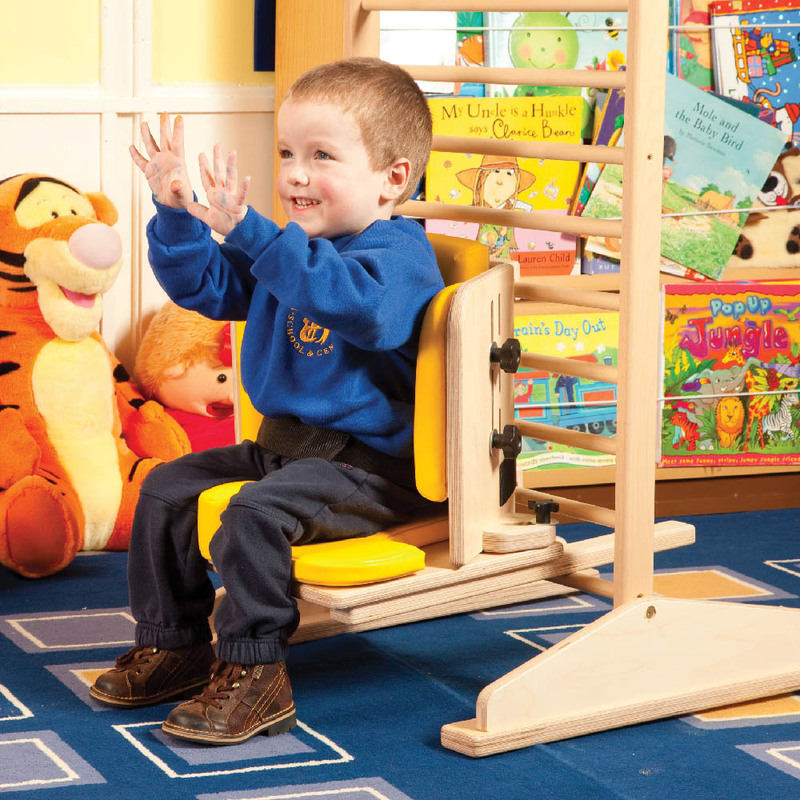 Our Corner Chairs are designed to provide support at the back and sides of children to improve their sitting balance. 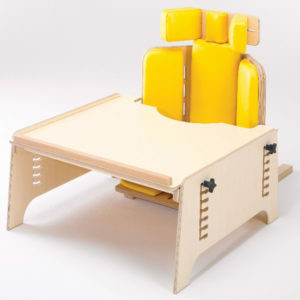 This encourages social interaction and allows them to engage in floor-based activities without the risk of falling over. The Corner Chair floor sitter offers a high level of adjustability in the back, side angle, side pad, headrest and pommel. 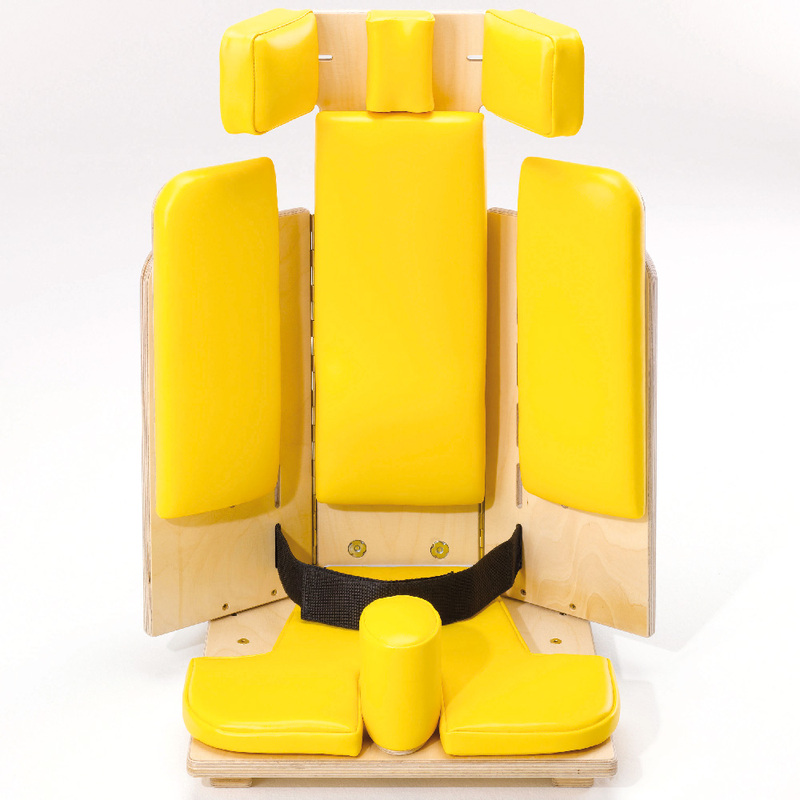 This means that the chair can be positioned to suit your child’s individual needs whilst also enabling the chair to easily grow with your child. This Corner Chair can also be used with our ladder to bring it off the floor.